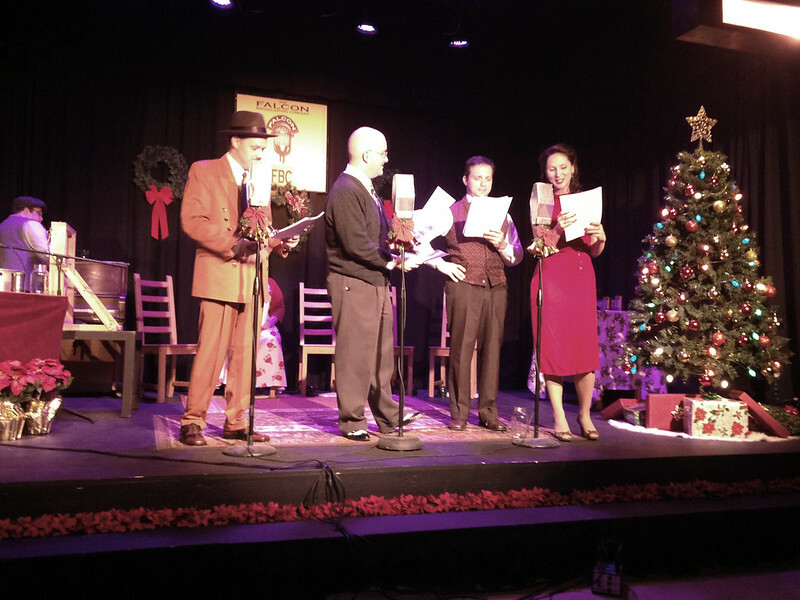 An American classic and one of my favorite holiday stories, It's A Wonderful Life takes the stage at the Falcon Theatre in Newport. 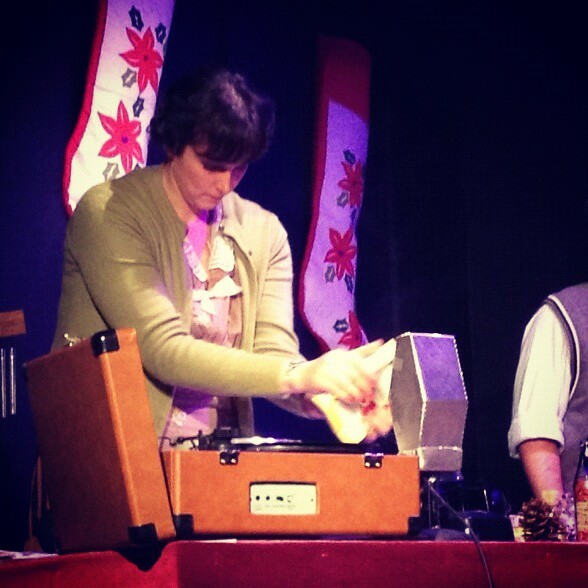 Portrayed as a 1940s radio drama, the audience is transported back to the days of live voice actors and foley artists. The production finds creative ways to simulate sounds of doors slamming, crickets chirping, getting punched, and footsteps in the snow, all while using household items. 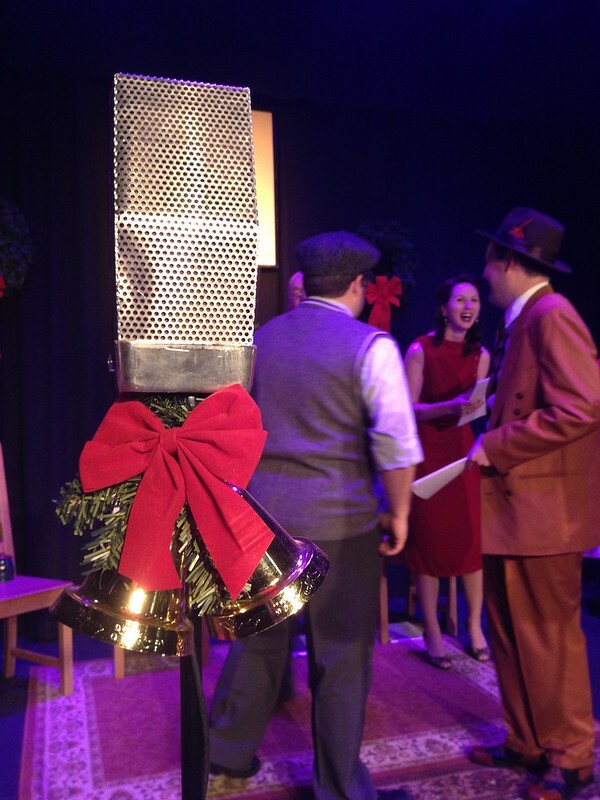 With a cast of seven: five voice actors and two foley artists, the talented Falcon cast replicates dozens of characters in It's A Wonderful Life word-for-word. Lisa Dirkes was a spot-on Mary Hatch, complimented by Jay Dallas Benson's George Bailey. The pair was joined with talented foley artists Evan Blanton and Emily Hunt on the left. 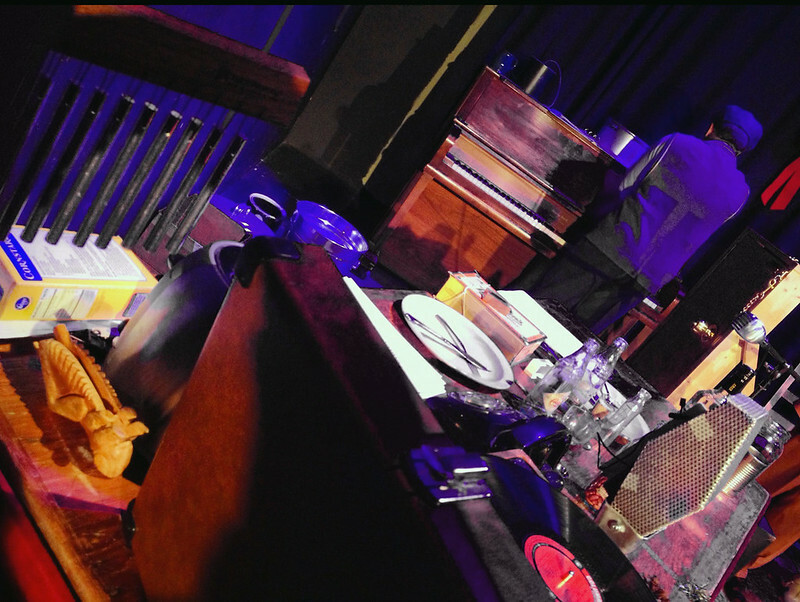 A variety of household items were used to make sounds effects from the foley pit. Emily Hunt mashes a bag of corn starch to simulate George Bailey's footsteps in the snow. Kate Joos Glasheen (far right) carried a rendition of Zuzu that made both the audience and her fellow actors smile. 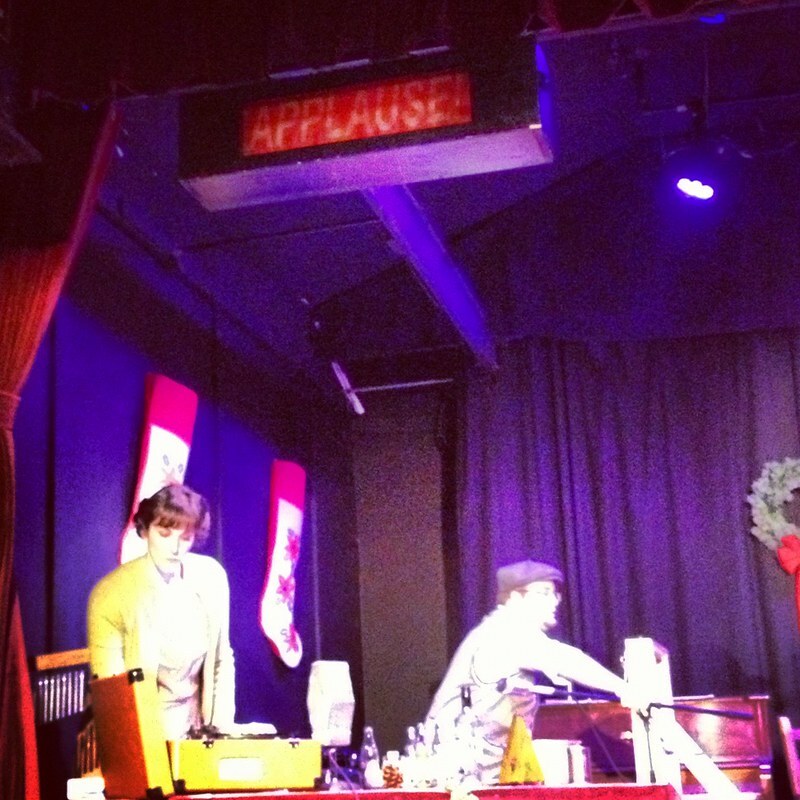 An old fashioned "applause" sign lit up to cue the audience. sang old radio jingles for hilarious products during the intermission. 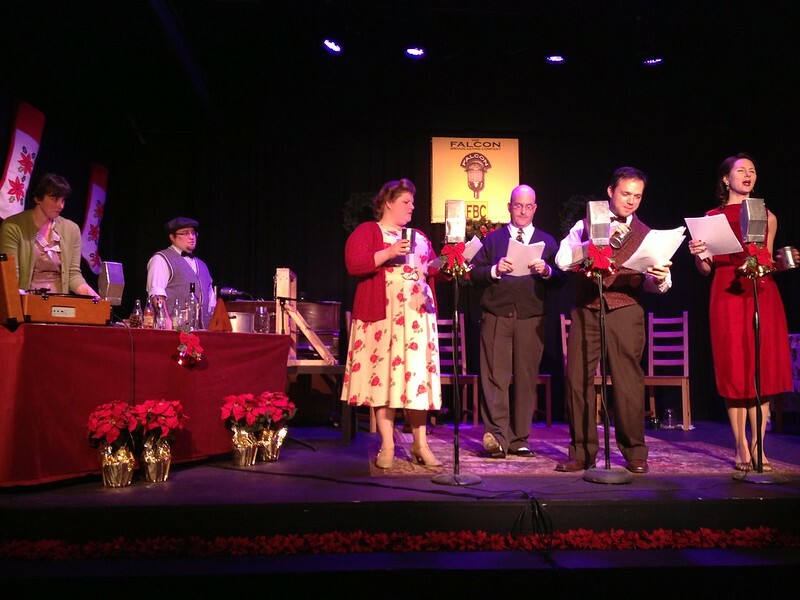 It's A Wonderful Life: A Live Radio Drama is an amazing, heartfelt tale and a perfect way to get in the holiday spirit with your date, family or friends. Coupled with the Falcon Theatre's creative radio element, this amazing performance should be at the top of your must-see list this December. 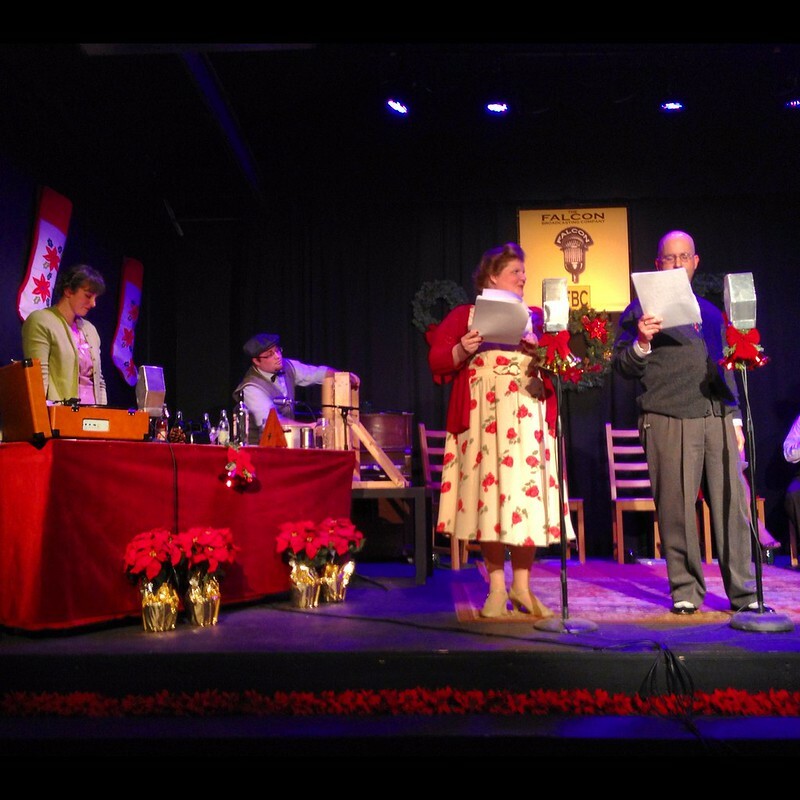 It's A Wonderful Life: A Live Radio Drama runs December 7, 8, 9, and 13, 14, 15.